Why is it that we are increasingly seeing home full of issues? Why are new home owners complaining about the quality of their homes? Why are roofs leaking? Why is paint flaking off? Why are sinks stinking and leaking? Why are walls cracking? Why are buildings caving in? Why is there mold all over the house? 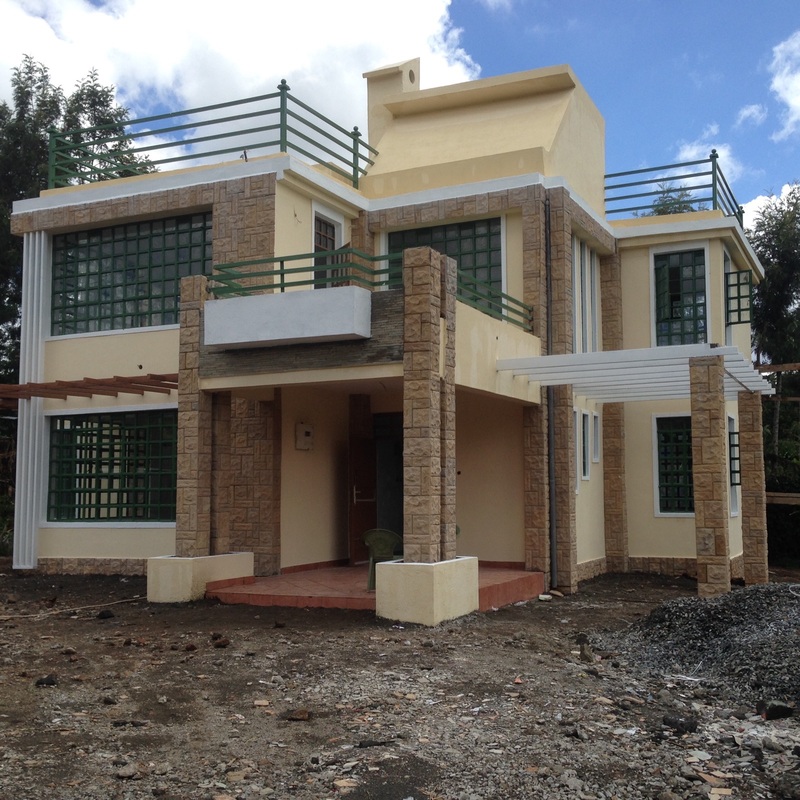 Are quality homes in Kenya a dream? We have all been waiting for a long time for the burble to burst in the housing sector and prices of homes to come down. But no, the cost of housing seems to be going up and up with every passing year. But as the price of houses goes up, the quality of the houses selling in the market is deteriorating. While ready houses are more plagued with issues, those building their own home are also affected to some extent. The whole rush to build and sell homes has a direct impact on the quality of homes in the market. 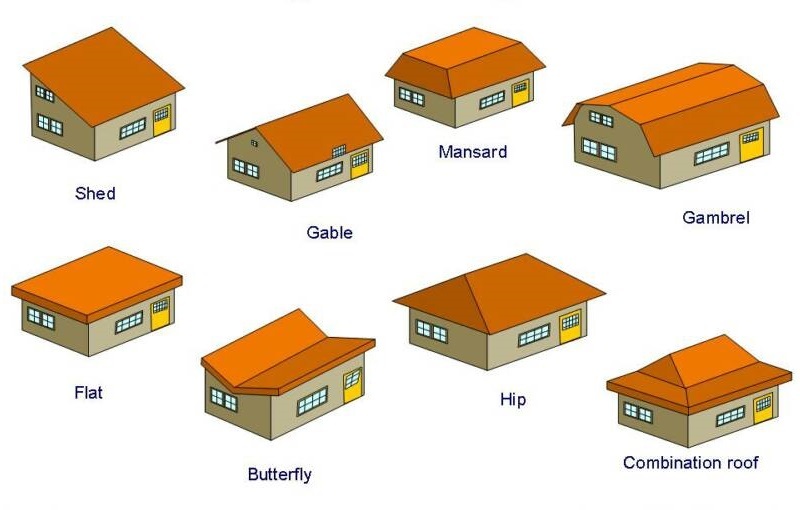 Houses are build to last six months. You see, after construction, a defects period of six months is given, after which a contractor is not held liable for any defects. 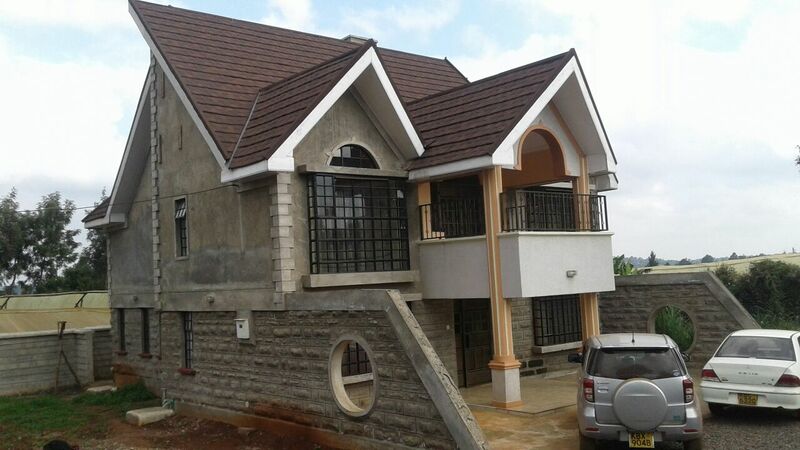 Most contractors will build and sell houses and issues will start arising well after the defects period, and at this point, the new home owner has no one to blame. We are a generation that is transfixed with quick results. We want things fast, the faster the better. Sadly, the construction industry has not been spared. 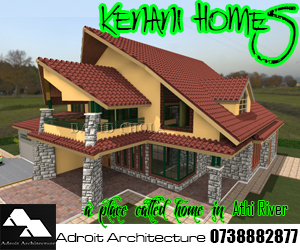 Project developers are in an all time hurry to build and sell, recoup their investment and make their profits. Time lines and dead lines have to be met while at the same time, costs have to be kept as low as possible. This is a recipe for disaster. “And who said rules have to be followed to the letter?” the attitude of most in this country. There is always an easier and cheaper way to get things done. Cutting corners is exciting but it always comes back to haunt. Who should be blamed? What should innocent people do? Should people forget about home ownership? 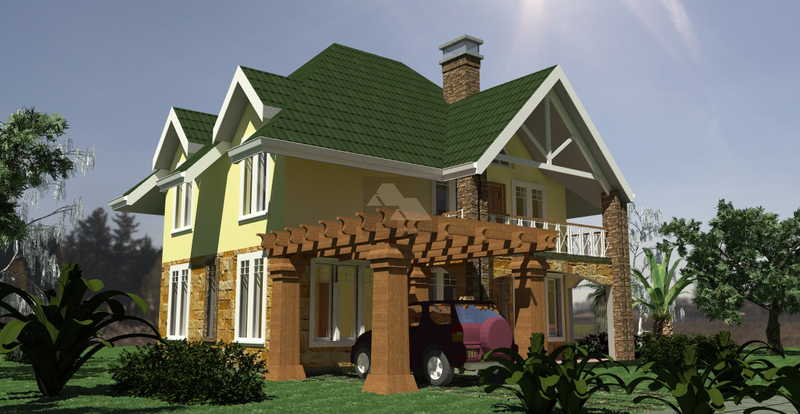 If you are keen to build a quality home for yourself, the ball lies squarely in your court. You have to make the choice to stick to quality. No, the fundi who was recommended to you by a friend of a friend will not cut it. If you insist on getting shoddy work in order to save a few shillings, you know what to expect. 1. 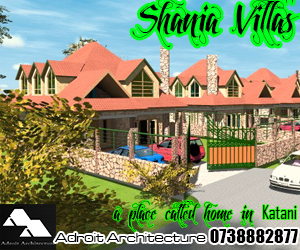 Get proper drawings done for your home by a qualified and registered team of professionals. 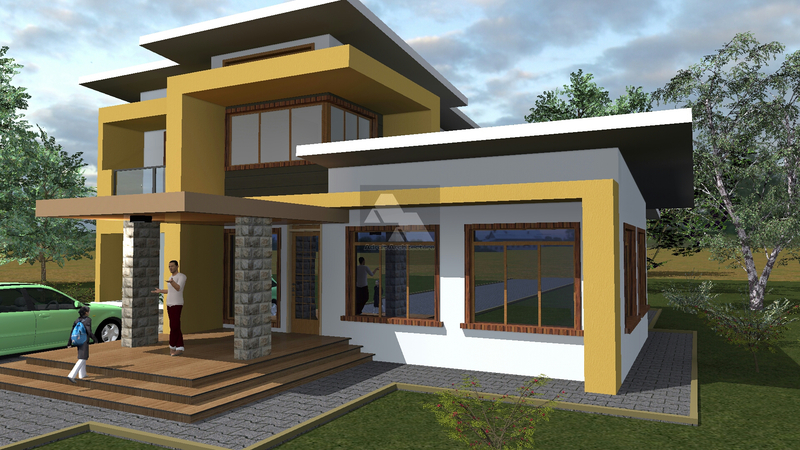 You will need architectural drawings, structural drawings and mechanical/electrical drawings. 2. Take time on the design of your home. Be decisive. Once the design is done stick to it. Avoid the temptation to keep making changes every single day. This only confuses and frustrates your team. 3. Get a bill of quantities from a registered Quantity Surveyor and use it as a guide through out the project. 4. Get your plans approved by the relevant authorities and keep up to date detailed drawings on site. 5. Be paranoid about the use of tools. People like to assume that by just looking at something, they can make an accurate judgement about it. Don’t. Make use of all the tools available to ensure that your construction is exact. 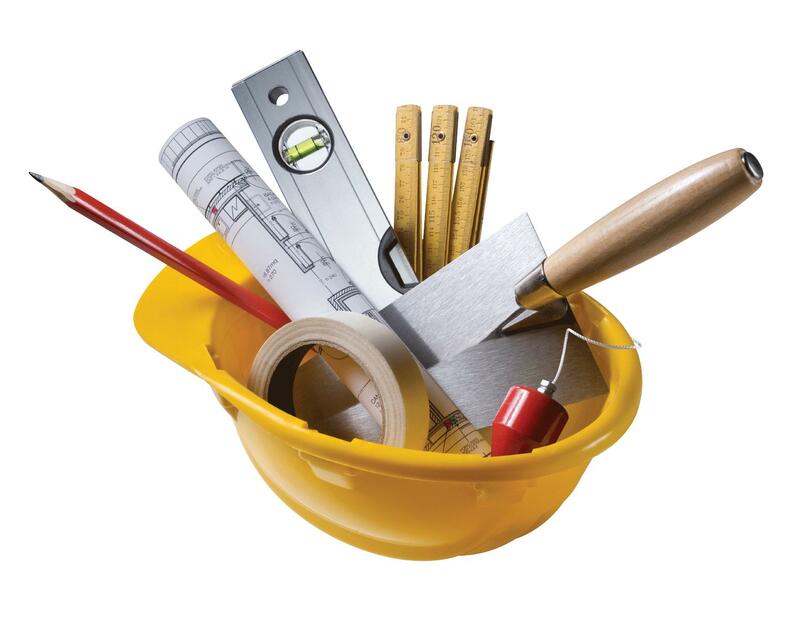 The plumb line, builder’s square, spirit level, tape measure, good old string etc should be used and re-used to ensure that everything is at the right level, height and angle. Do not leave anything to chance. 6. Get a qualified contractor who is keen on details and engage your team of professionals for supervision through out the building process. 7. Take enough time to finish each stage of construction, for example laying the foundation, putting up walls, slab work, roofing and finishes. Ensure that your team of professionals approve each stage before moving to the next. This will ensure that if any mistakes happen, they are arrested and corrected early before the next step begins. 8. Employ a full time clerk of works who will be on site during construction. 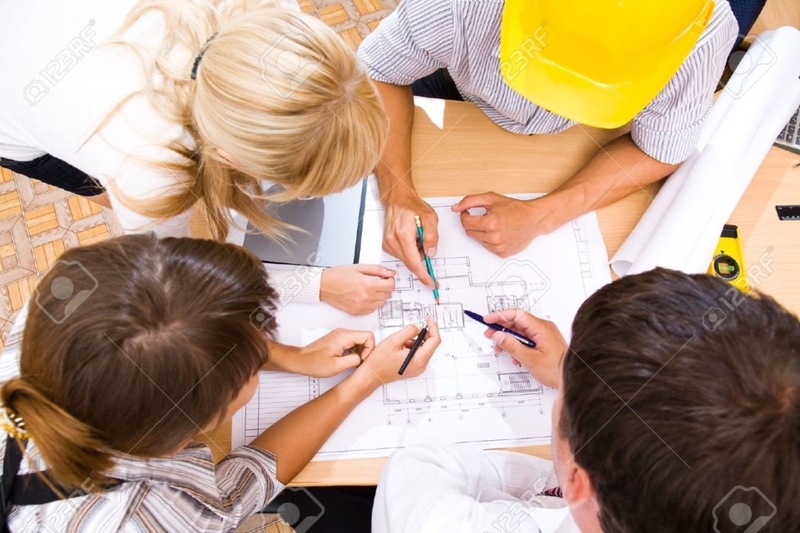 Neither you nor your team of professionals will be there every single moment during construction. A clerk of works will ensure that every single aspect of the construction is done according to the laid out plan. 9. Get your mixed correct. 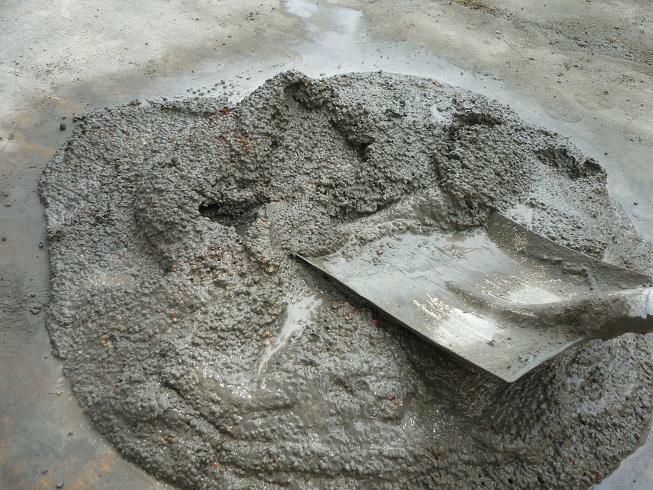 Your concrete mix (cement, sand and ballast) as well as your mortar mix (sand and cement) should be done correctly, using the right ratios. This is one of the mistakes that can be near impossible or very expensive to correct. 11. Avoid making rush changes on site without involving the entire team. 12. Rethink cost cutting. 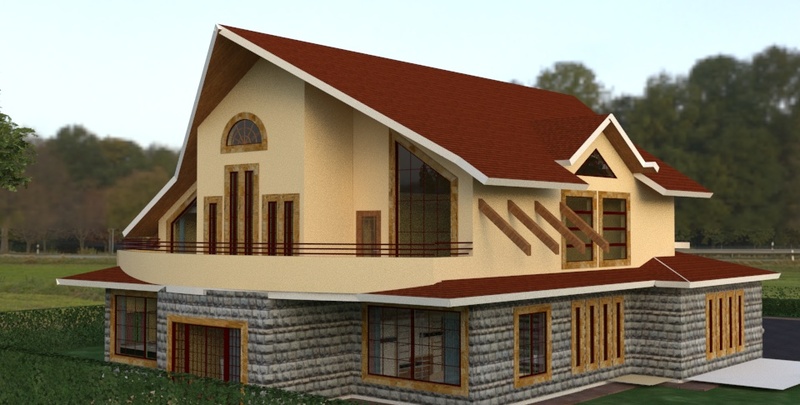 Instead of skimping on any aspect of your construction to save money, choose to save money by building a good quality house that will not require redoing and maintenance. Believe me, redoing your roof to fix a leakage is way more expensive. Spend now save later. 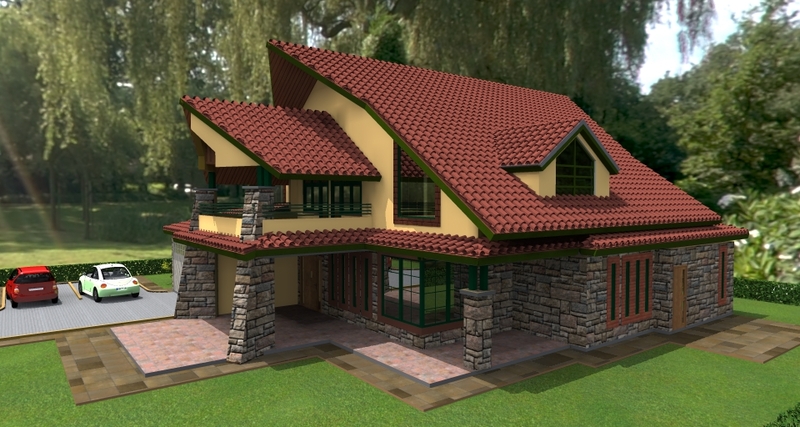 It is actually very possible to build quality homes in Kenya. 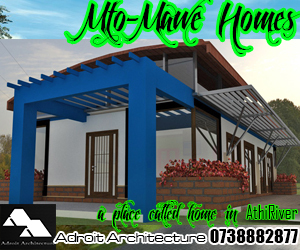 All it takes is ensuring the right things are done during the planning, design and construction stage of the project.